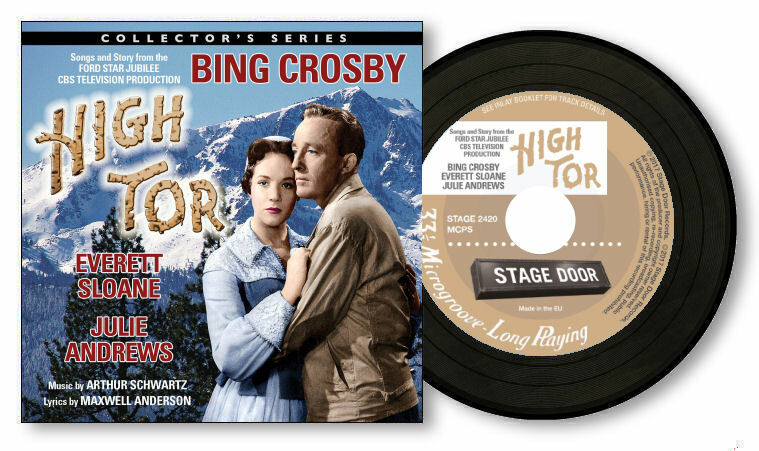 Just announced - an issue of "High Tor" from the CBS TV production on CD. Issued many years ago on LP and since unavailable. Issue date stated to be 8 December but "in stock" mid November, which is a bit ambiguous. THE BIG POINT HERE IS THE LIMIT TO 500 COPIES so better get orders in. The big regret here is that although Bing and Julie Andrews (at the start of her adult career) both appear, they don't have any duets. Julie had previously appeared on radio in UK as a child/ teenager but at this time was appearing on Broadway in "The Boy Friend" and of course went on to star in "My Fair Lady" on Broadway and London. Thanks for that - great news. Already pre-ordered. The only access I’ve had to “High Tor” up ‘til now is a pretty ropey i-tunes release with plenty of LP “swish” in evidence! Must be one of the newer fellas! I was already a seasoned fan. I have it on VHS and poor quality too. Didn't go much on it but maybe because of the poor quality and perhaps with a decent presentation it might be more enjoyable. This "newer fella" is very happy to be sharing this thread with two illustrious "seasoned fans"! I bought this album many years ago, they re-released it and I believe mine may the re-release version as the quality is high. But if you want to hear the Decca album you can find it on the link, it's different than the TV soundtrack. But this leaves the main question, in the year 2017 why is it they are only releasing a TV soundtrack, not the TV show itself. Technology has now moved beyond just soundtrack recordings of TV shows, the TV show itself can now be released. 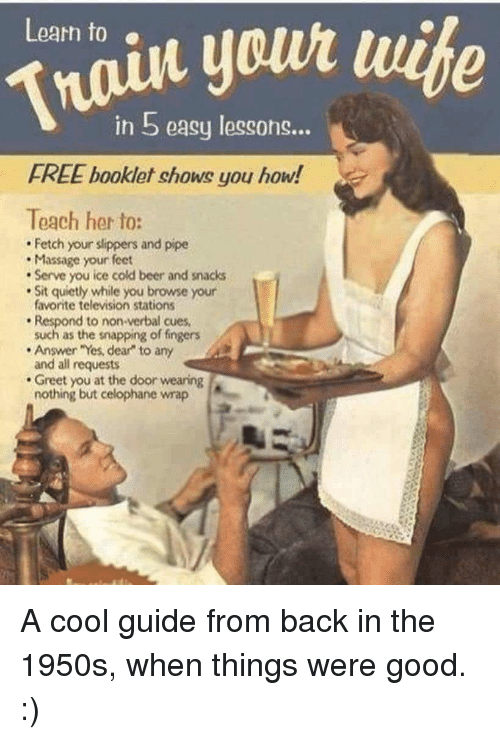 1957 the first time. A couple of other times after that plus phone conversations. "Despite the lukewarm reaction from critics, an album featuring the songs and story of 'High Tor' was issued by Decca. The album effectively abridges the story of the 90 minute broadcast, interspersing dialogue from the soundtrack with studio recordings of the song score performed by the stars of 'High Tor'; Bing Crosby, Julie Andrews and Everett Sloane. The songs and story album of 'High Tor' now makes its debut on CD." It appears this release is the Decca LP. Jim, That is right. They have split the tracks into the narrative and song components to make 22 tracks from the 11 on the LP and added two versions of "When You're In Love" from elsewhere. That is interesting, I had thought this was an actual soundtrack recording of the TV show, but this is the record version. Actually if this is true it's better news than if it were just a TV soundtrack as the Decca album itself has not been released before on CD!! I made a CD myself of my album some years back and you can also hear someone's posting of it on You Tube, but this is a great opportunity for anyone who'd like this on CD. My research (undertaken in 2001 and 2002) suggests that HIGH TOR was not shown on Australian television. My "High Tor" CD arrived today. The packaging was very simple - it consists of a simple cardboard sleeve (versus a traditional jewel case) and CD. Regardless, I look forward to listening to it tonight. Just like a miniature LP! Think of all the space that could be saved. And my "jewel" cases always seem to break - some even being delivered that way. There is an easily read insert as well. If you carefully slit the shrink wrap along the opening and otherwise leave it in place it will protect the card from wear and tear. I pre-ordered mine via the manufacturer’s web-site rather than Amazon, so I’m hoping it might be waiting for me back at home in the UK. BTW, I can’t see an option to pre-order the new BCE releases on the amazon.co.uk site. Am I missing something..? My High Tor arrived about a couple of weeks ago from the manufacturers so yours, Jeremy, should be awaiting your return. The absence of pre order options for the two BCE releases combined with the Amazon statement "There are currently no listings for this product" (which pops up if you click "available from these sellers") look very odd. They did offer an email notification option to be told when they have supplies though. - They show three CDs instead of two, the third precisely replicating the second for "Among My Souvenirs"
- Charlie Parker is shown as the star on "New Tricks"! It seems our man must have been living a double life. I’ll persevere with Amazon in the the hope that they catch up with themselves eventually! I’m hoping that, “I’ll be home for Christmas”, so hopefully, as you say, “High Tor” will be waiting for me. So true, Richard. I did exactly that concerning the shrink wrap. I only have the songs that were released on the "Harry Lillis" series regarding this reissue to compare to, but the sound quality seems fine by me thus far...!